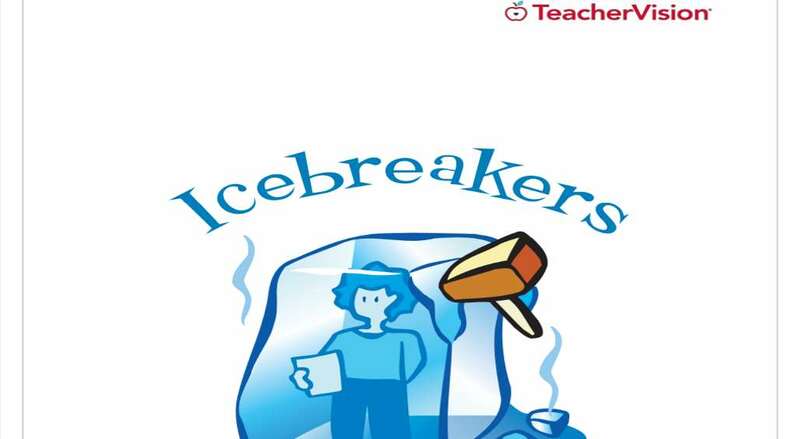 Enjoy icebreakers that will help students get to know each other, assist you with learning names and personalities, and facilitate cooperation and understanding in the classroom. 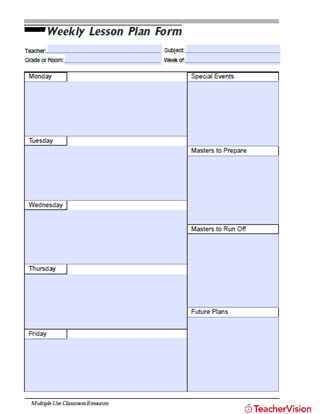 These are great activities for back to school! Pupils generate fake book reports with their classmates by sharing information. Creating scrapbooks about themselves can lead pupils to studying autobiographies. Students create postcards that reflect a summer happening. They use a pen name to sign it and the rest of the class has to guess who really wrote it. Explore an activity that helps students to get to know one another using animal sounds. Use this interview sheet as an icebreaker to help your pupils get to know their classmates, and to encourage everyone to get along. You can use this activity with the Katie Kazoo, Switcheroo series.